It’s not much of a surprise when China tops a “world’s most” list since it does, after all, have the biggest population. It is, however, intriguing that a new study is claiming that China is the most active country for Twitter, as the service is blocked there. See update below for additional statistics for context and comparison — and we also have a fuller post which debunks these statistics in more detail. 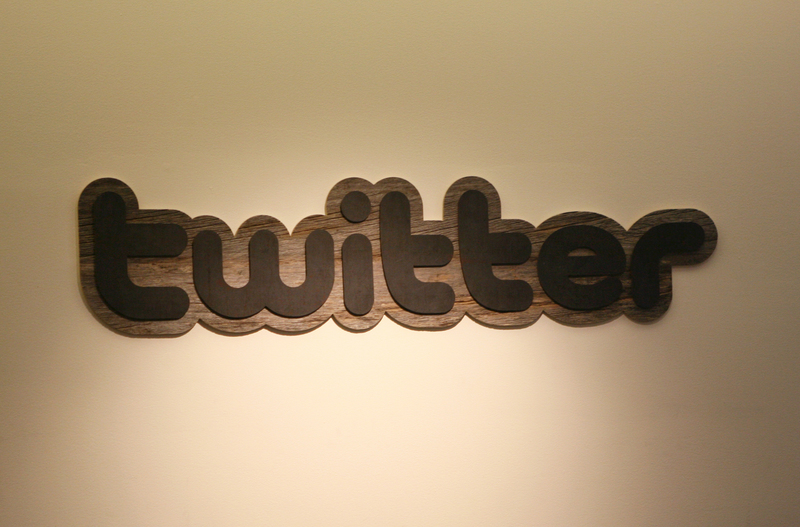 Twitter has been inaccessible in China to the average Internet user for over three years now. Netizens can, however, make use of tools such as VPNs to ‘jump’ the so-called Great Firewall to gain access to it. It’s also possible in some cases to post to Twitter via a third-party service that hasn’t attracted the government’s ban hammer. GlobalWebIndex estimated there were 124 million users around the world that posted to Twitter during the quarter and 262 million who could be counted as active. That compares to 400 million Facebook users (globally) who, the firm says, posted during the period and 653 million active users on that service. Meanwhile, Chinese social networking services made a strong showing in the report. After Facebook and Google+, three China-only platforms rounded out the top five. Tencent’s Qzone came in third with an estimated reach of almost 20 percent of the global Internet population. Sina Weibo came next, followed by Tencent Weibo. With unprecedented numbers of new Internet users across Asia, the region has come to dominate the global social scene. The continent recently became the largest market for Facebook, despite only having a mere 6.26 percent penetration. That’s also without much help from China, where the service is blocked. Among global social platforms, GlobalWebIndex places Twitter sixth with an estimated reach of about 16 percent of the world’s online population. With the exception of ninth-placed LinkedIn, the remaining services in the firm’s top ten were China-only (Renren, Kaixin and 51.com). Update: In the interest of providing additional context for comparison with the GlobalWebIndex report — and because the science of Internet measurement is an imprecise one at best — we dug out a couple of data points which challenge these findings. Accurate Twitter user data is difficult to get hold of, not to mention verify, since Twitter closely guards its figures, but the gist of Semiocast‘s latest research tells a different story to GlobalWebIndex. The French firm reported that, in June 2012, US-based users posted the most public tweets on the service (25.8 percent) to “dominate” the ‘Twitter nations’. While Semiocast found that growth was higher abroad, China failed to feature in its list of top 20 countries, nor did it have any representation in Semiocast’s overview of the 20 top tweeting cities worldwide. That data from Semiocast — which uses a proprietary system to interpret location based on tweet content, user profile and other details available in public tweets — appears at odds with the GlobalWebIndex numbers. As for Facebook. The social network’s own statistics — taken from its advertising platform, which provides figures based on a range of variables to help ad buyers target audiences — records 611,640 registered users aged 13 and upwards in China (via @GreatFireChina). That figure is some way short of the GlobalWebIndex findings. Our methodology is survey based. We surveyed a representative sample of more than 8k (total) respondents in China over 7 Waves of research from 2009. Our panels are provided by LightSpeed, the market standard for Online market research, and recognised as the most credible panel provider. For this reason we are very confident in our data and we actually do not really find very surprising that in a country where Sina Weibo has more than 260m active users, 35m of them are using also Twitter. We tracked a constant rising of Twitter and Facebook users in China over the years, and obviously they are primarily used via mobile devices and through VPN services. It’s important to note that eMarketer, which is widely read, sourced and reputed, trusted these numbers enough to run them but, from our research, we have doubts over their accuracy. The issue appears to stem from the fact that the survey size of 8,000 (over 3 years) — which is small but not entirely uncommon for research projects — is minuscule when compared to China’s 1 billion plus population. For that reason, any survey that is being ‘blown up’ (i.e. having its numbers proportionally increased to form nation-wide statistics) needs to canvass a diverse selection of respondents that adequately represents a cross section of the population in order to be accurate. We reached out to GlobalWebIndex asking for a more detailed breakdown of the sample size, demographics and other details required to get a handle on how representative its sample was, but we are yet to hear back from the company.